All orders now ship with one! Your robot must be named Clack Trap (can't wait for Borderlands 2). Great biz card... makes it official! My wife I a also push her button . But now she have her button push by a different men. So I buy a keyboard a mechanicale, she a reliable like a Fiat. all about the "hack" in "geekhack"
My friend turned into a photo professional, and her business cards are see-through. It's great. Now I want to buy something. Sell me a wire keypuller (My paperclips are no longer cutting it!) so I can get my hards on your business card! reaper showed this to us at the meetup. good stuff boiler! I'm very happy with them! Everyone I have showed it to has been very impressed. I am already starting to scheme up the v.2 for when I run out of these. Please may I have one as well? I just bought some stepped keys from your website, White, Black and Green. Just need to check out the keys and service. Thanks. All orders ship with a card! What should I do with these? In for one! Will it fit my Filco Majestouch2 with Cherry MX Blues? That looks like TKL (can't see the keypad in the photo) - can you get one with a numpad? Don't forget snarky forum responders! Can they have the gold too? What do you think we are here, psychics? That is pure swag mang! Who is that kmiller8 guy? Re: Re: Its Business Time! That's the most awesome business card I have ever seen! A shame I am not in a position to buy anything just now (in the other thread). Man that thing looks so awesome. Is it metal or paper? These cards looks like they're collectables. Ordered a few times and the only one I got was the first one. I ain't mad though! Can I trade five normal cards and two golden for one of these? Can you tell us the minimum spend to receive one of these? It is laser cut out of steel. They were quite expensive, and I only ordered a limited amount. I'm going to go ahead and say orders over $100 qualify, but I might add some more promos in the future. Did I place a large enough order? But thats a cool card. That card is amazing. I really like the halographic card too. I plan on placing an order tomorrow, hopefully large enough to qualify for one of those neat cards. They look really great in person! Keep your eyes open for promotions including these cards. That's what I did. Got a great MiMiC cable to get it plus a gentleman's set, like a sir and a blank glow cap all for the cost of the cable alone. You can't go wrong with Tech Keys I tell ya. With Gentle Time. I Feel Very Nice. 60% keyboards, 100% of the time. "What the hell Jimmy?! It was ruined before you even put it up there with your decrepit fingers." These are going to be more standard cards to ship with every order...beginning to work on the next high end card. As soon as I get my greasy fingers on them...Its coming DHL which sometimes demands a signature, so I hope they just leave it. I love your metal card, i3. 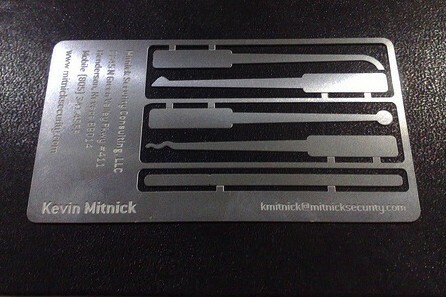 I just wish I had a Kevin Mitnick business card. 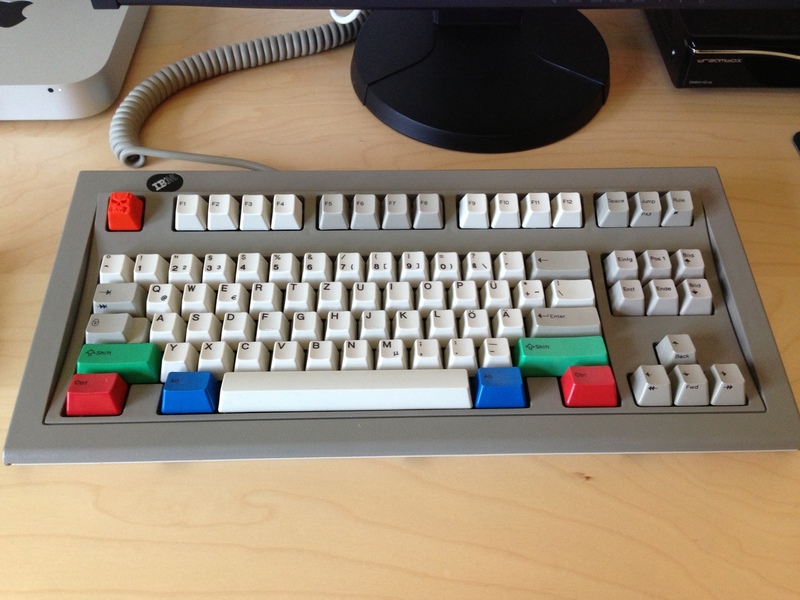 KMAC :: LZ-GH :: WASD CODE :: WASD v2 :: GH60 :: Alps64 :: JD45 :: IBM Model M :: IBM 4704 "Pingmaster"
"When I was a kid, I used to take things apart and never put them back together." Page created in 0.119 seconds with 97 queries.